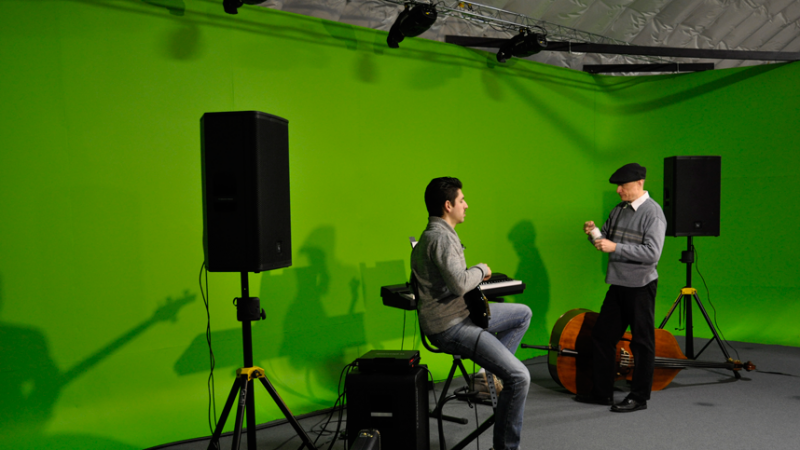 Need space for your next promotional shoot, music video, or TV show? Well... we've got some. 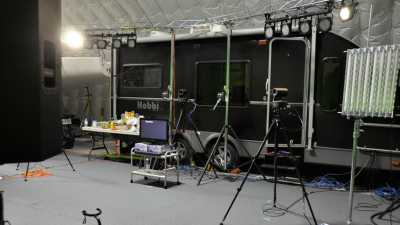 It's even big enough to house our mobile production trailer when it's not on the road. Bring your team or use ours.